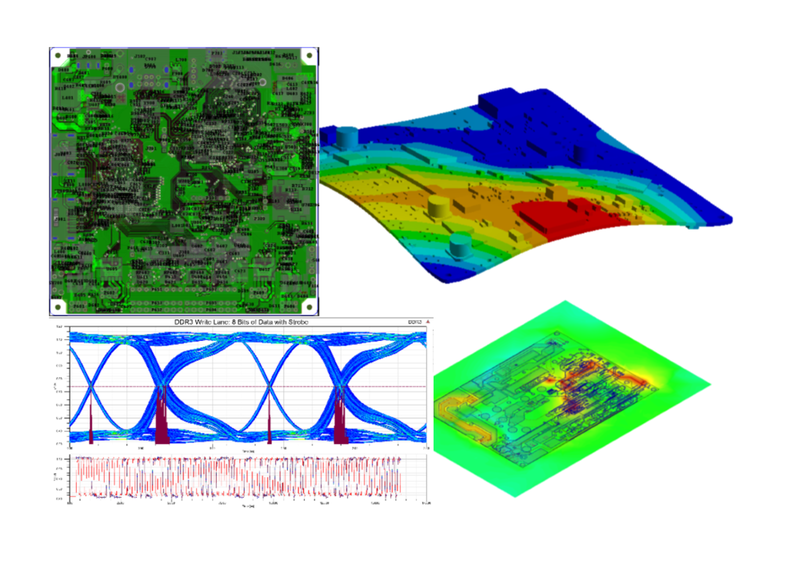 Singularity Engineering is the premier Simulation Solutions Provider for the San Francisco Bay Area. We have worked with countless companies to help them speed up development, identify reliability issues, and optimize performance. We can certainly help you too. Electronics and PCBA simulations are our specialty. Biomedical development is tough. We know. We’ve worked with many companies to help them accelerate product development. Sensors are complex, but essential to today’s smart devices. Whether you are working on touch sensors, LIDAR systems, pressure sensors or gyroscopes, we can help you. In an increasingly crowded industry, proper use of simulation is often the key to getting your device through development and reliability testing quickly. We like working with startups and product development firms. Flexibility is our secret weapon. We can do any mixture of consulting, training and software to help startups succeed. 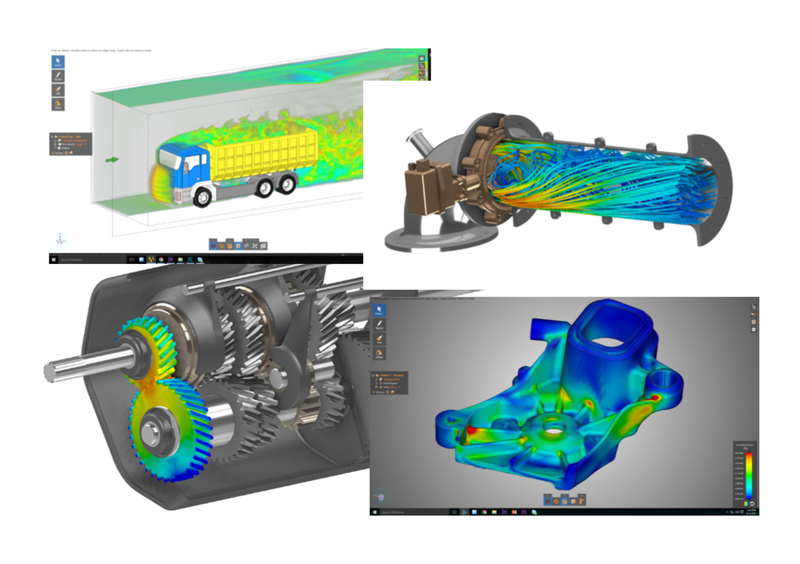 The ANSYS suite of tools are the gold standard in simulation software, used by over 45,000 customers globally. We support the entire portfolio of capabilities for all industries in Northern California. We believe every customer is a partner because we work together to solve your most pressing problems. We will put together customized plans that best meet your needs through a variety of service and software offerings.